There’s no better place to talk than in a car. Relaxed and serouis conversations along the way to stunning swedish scenary. 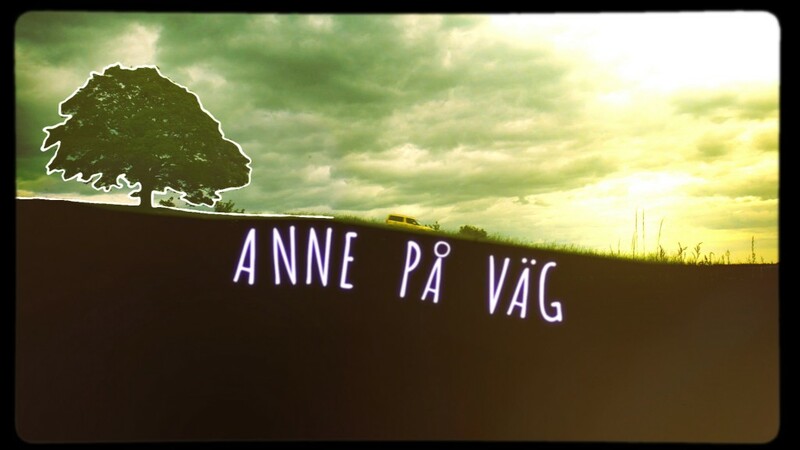 Anne Lundberg takes a trip through Sweden to talk to some interesting people. 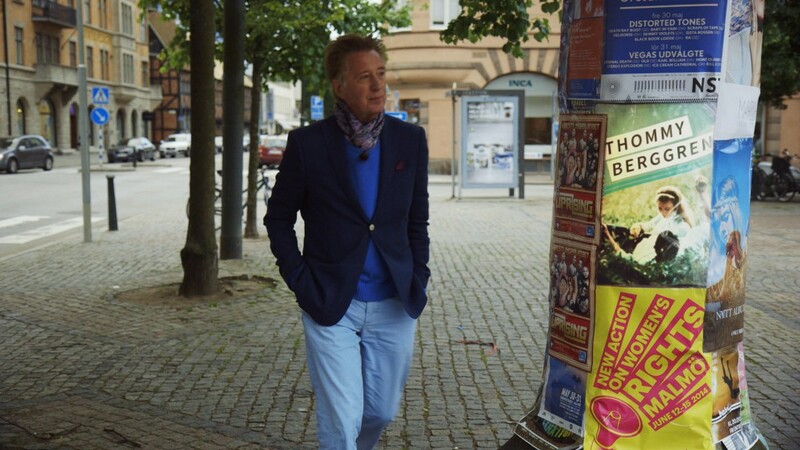 In the first episode Anne Lundberg picks Pernilla Andersson in Kristianstad, Thommy Berggren on Bjärehalvön and Gunhild Carling in Stockamöllan. 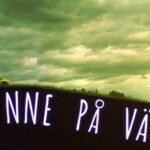 In the second episode Anne meets Per Andersson in Mölndal, Tina Thörner in Säffle and Martin Stenmarck in Örebro. 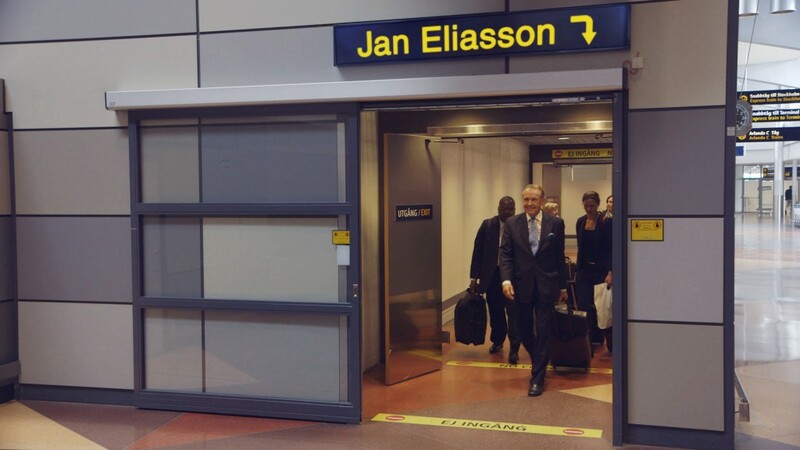 In episode three Jan Eliasson in Stockholm, Malena Ernman in Sandviken och Ace Wilder in Lycksele. In episode four Brolle Jr in Kåge, Sofia Jannok in Jokkmokk and Jakob Hellman in Voullerim. Motion graphics concept and compositing. Graphical concept all the way through the intro to the end credits. A nicer touch to lower thirds was used in the show.